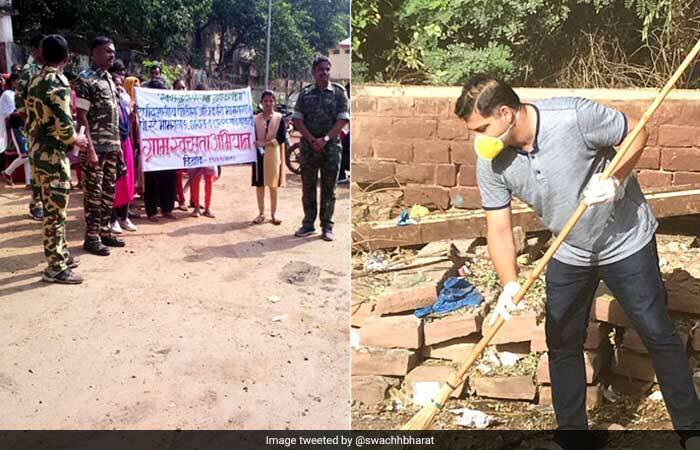 Prime Minister Narendra Modi launched 'Swachhata Hi Seva', a 15-day initiative that requires people to volunteer for clean-up drives and contribute to the goal of Clean India as part of the Swachh Bharat Mission. 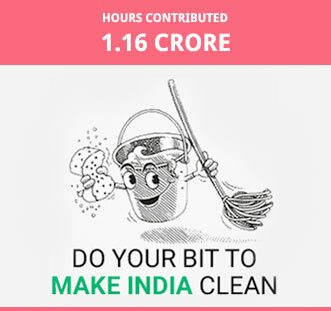 The initiative launched on September 15 is going to carry on till October 2, which marks the completion of four years of the Swachh Bharat Abhiyan. 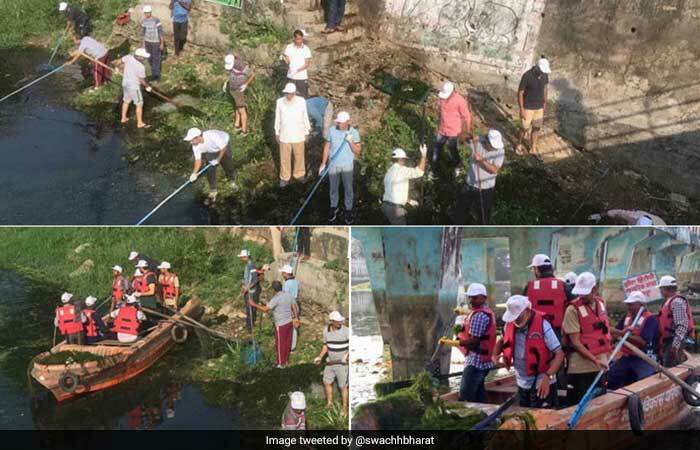 The district collector of Udaipur district, Rajasthan, took to cleaning the famous Fateh Sagar Lake and put emphasis on the fact that maintaining cleanliness is the duty of every citizen. 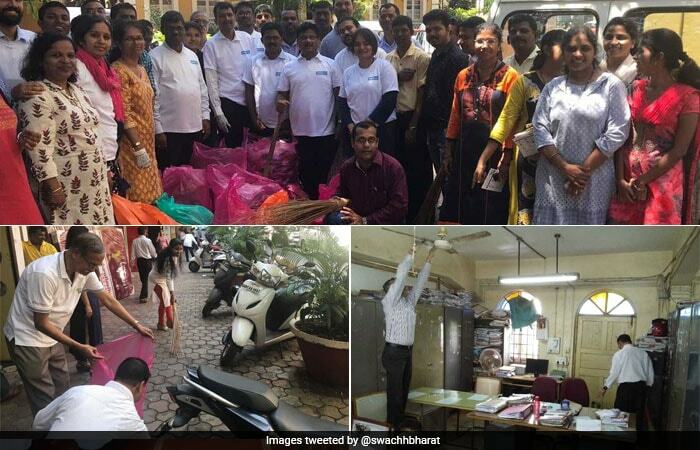 Maharashtra police performing Shramdaan to encourage others to participate in building a clean and healthy India. 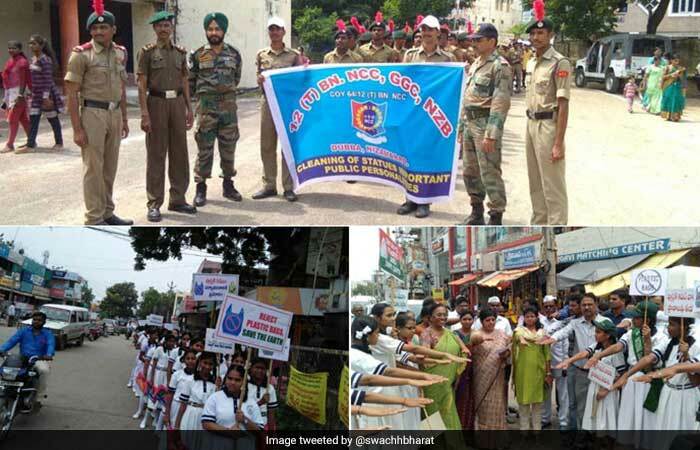 Students, NCC members, government officials as well as the Swachhagrahis (foot-soldiers of the Clean India Mission) in Mancherial district, Telangana, come together to initiate a host of clean-up activities. 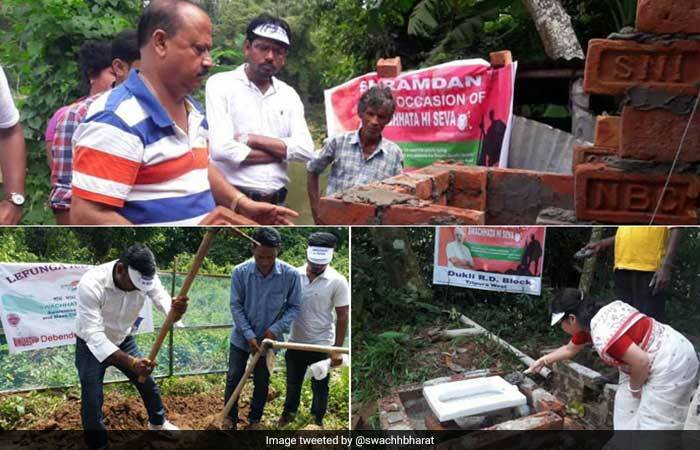 590 employees in West Tripura district, Tripura dedicated a total of 2,300 hours as Shramdaan to construct around 220 toilets across four blocks in the district. 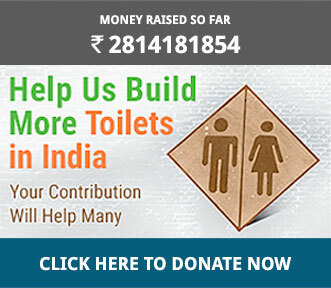 Communities are joining hands and offering Shramdaan in various parts of Bihar. 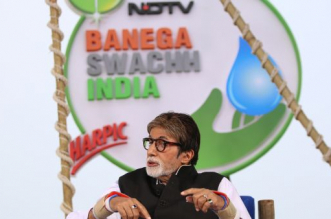 Along with this, a series of activities are being conducted to promote personal hygiene and general cleanliness. 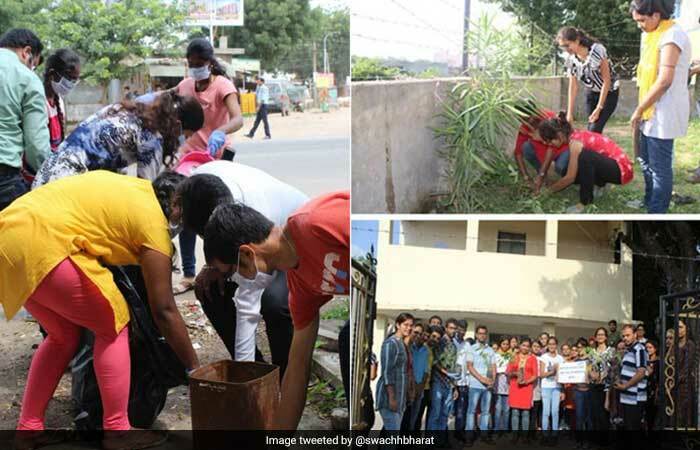 A cleanliness drive was conducted in Palaj Village, Anand district, Gujarat by the students, faculty, and staff of 'The National Institute of Pharmaceutical Education and Research', Ahmedabad campus. 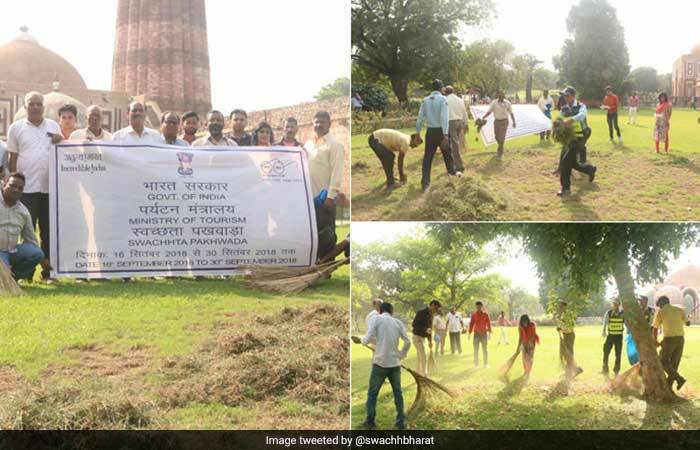 The employees of Ministry of Tourism, Government of India joined the 'Swachhata Hi Seva' movement by offering shramdaan in and around Qutub Minar, New Delhi. 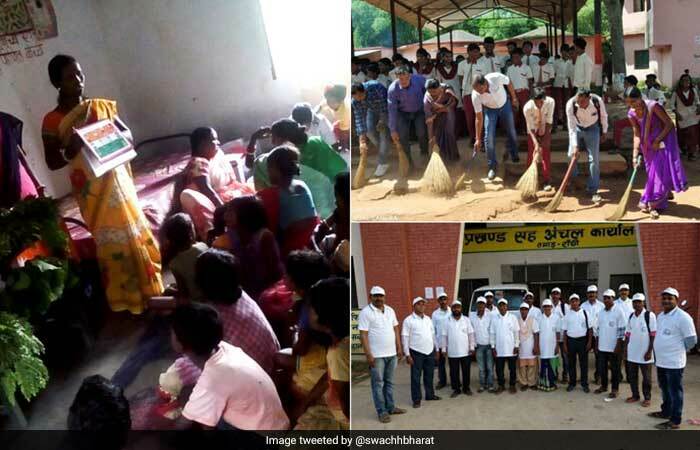 With the 'Swachhata Hi Seva' movement gaining momentum across the nation, communities in Jharkhand are coming together for various activities to clean-up their surroundings. 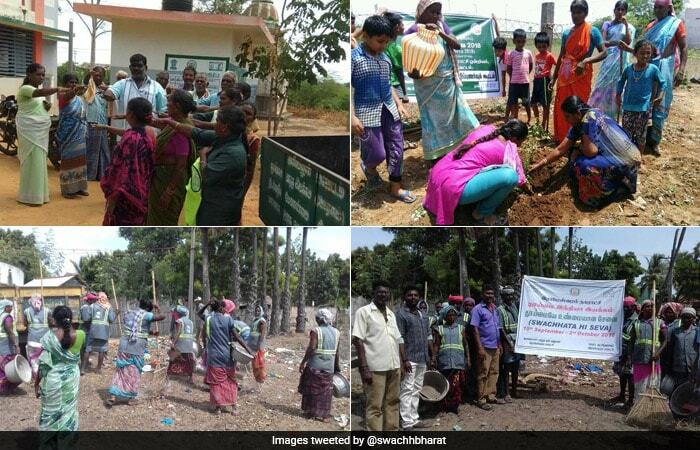 The people of Tamil Nadu join hands and offer 'shramdaan' in cleanliness drives organised for ?Swachhata Hi Seva' movement and took a pledge to keep their surroundings clean to achieve the common goal of building a ?Swachh Bharat'. 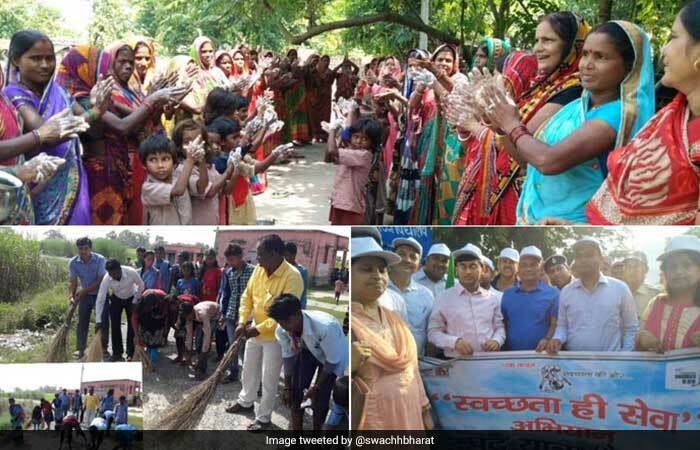 Activities such as these are helping the district maintain cleanliness everywhere and move towards a healthy future. 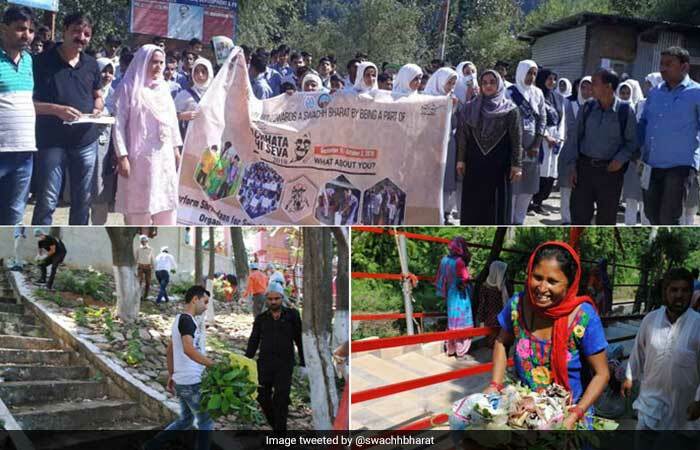 Women in Uttrakhand a playing a key role in ensuring cleanliness and encouraging other to be a part of the ongoing 'Swachhata Hi Seva' movement. 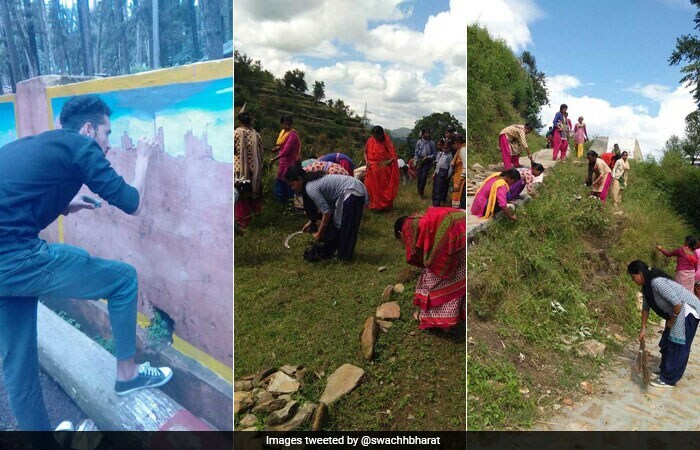 A painting competition was also conducted in Pauri district to provide a platform for students to express their ideas on Swachhta. 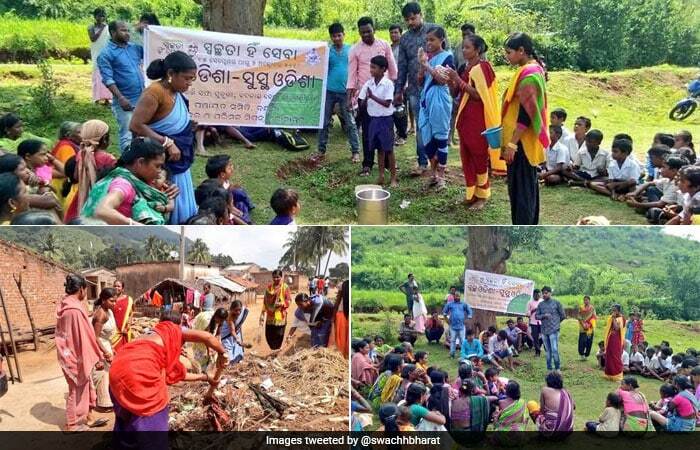 The 'Swachhata Hi Seva' movement is gaining a steady momentum in the state of Odisha and people across the state are coming together to offer 'shramdaan' to build a Swachh Bharat. 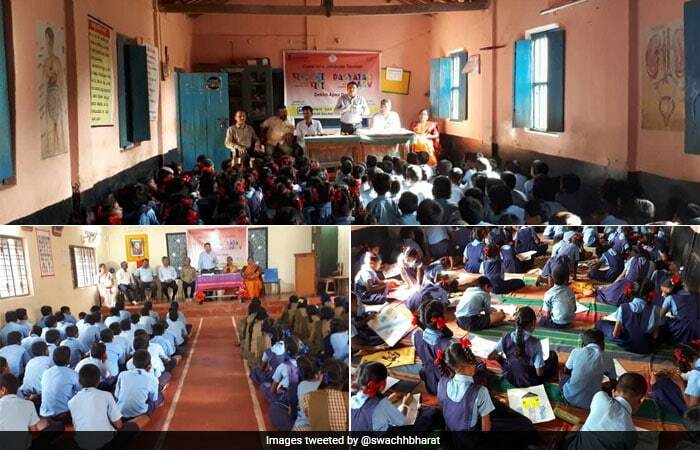 Series of activities and initiatives are being undertaken across Karnataka to engage the young citizens and encourage them to play a key role in the ongoing 'Swachhata Hi Seva movement. 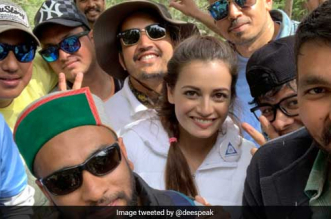 Students of Government. 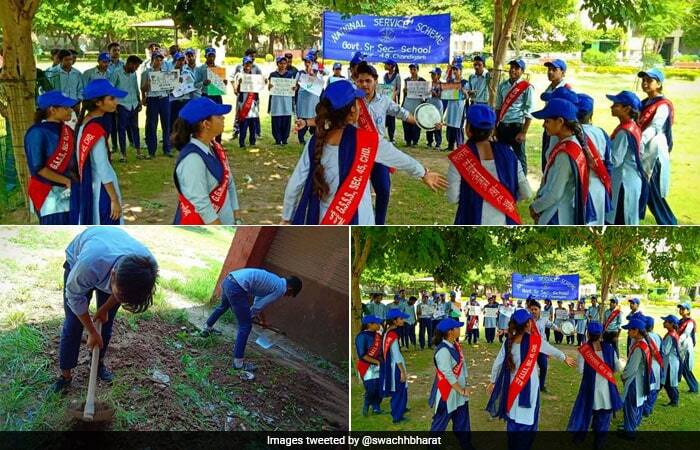 Senior Secondary School in Chandigarh, celebrated the 'NSS day' by taking the Swachhata Pledge and initiating cleanliness drives. 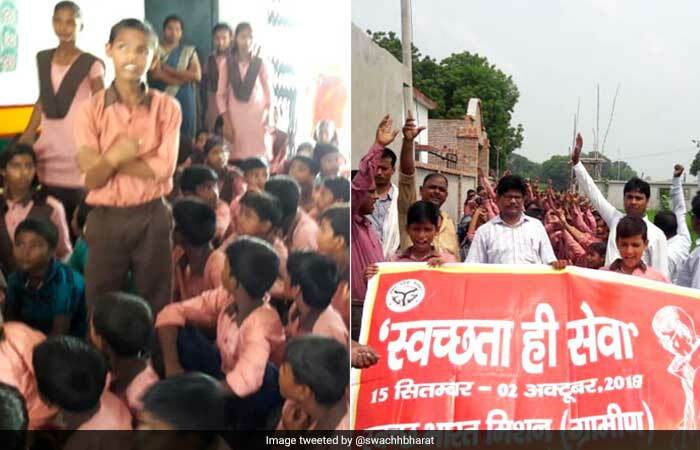 They also conducted a street play and did a Swachhta rally to spread the message of sanitation. 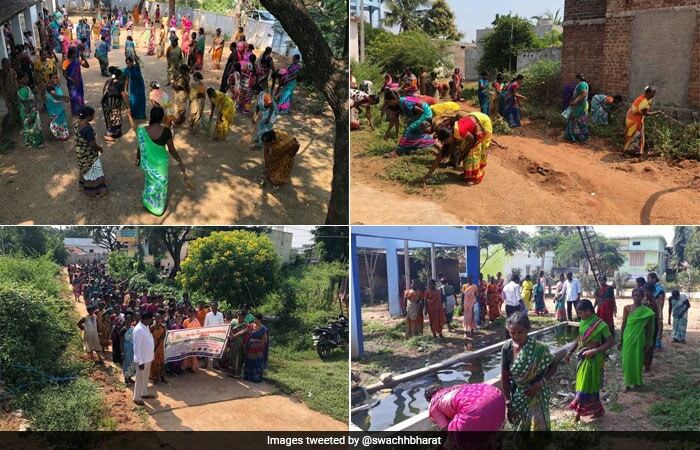 In Telangana, women are playing an active role in performing Shramdaan, and encouraging everyone to be a part of the 'Swachhata Hi Seva' movement to build a clean India. 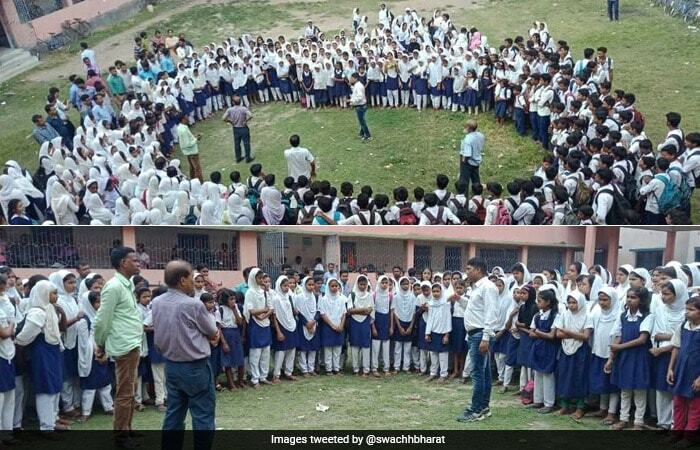 Demonstrations conveying the importance of handwashing and cleanliness were carried out in the schools of Murshidabad district, West Bengal with the aim to sensitise the young minds towards hygiene and sanitaion. 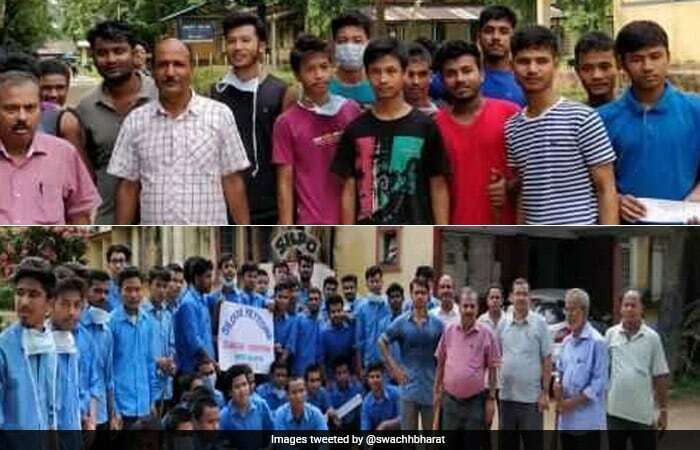 Under the nationwide 'Swachhata Hi Seva' movement, students and faculty of the Silchar Polytechnic College, Assam joined hands and initiated a cleanliness drive in their college campus. 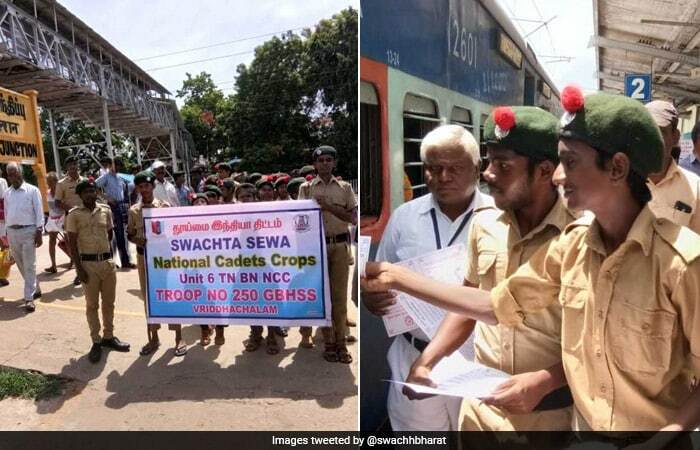 Officials of Indian Railways conducted a host of swachhta related activities, including rallies and performing street plays, along with the scouts and guides to spread the message of 'Swachhata Hi Seva' movement. 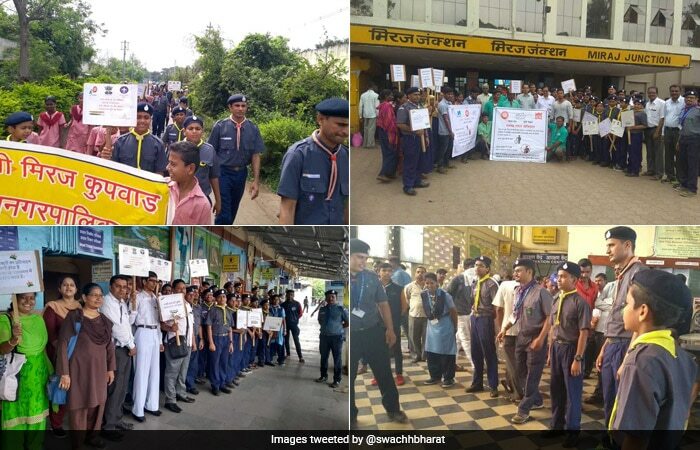 NCC cadets all around the nation are playing an active role in ensuring cleanliness in their surroundings and making a valuable contribution towards building a cleaner India. 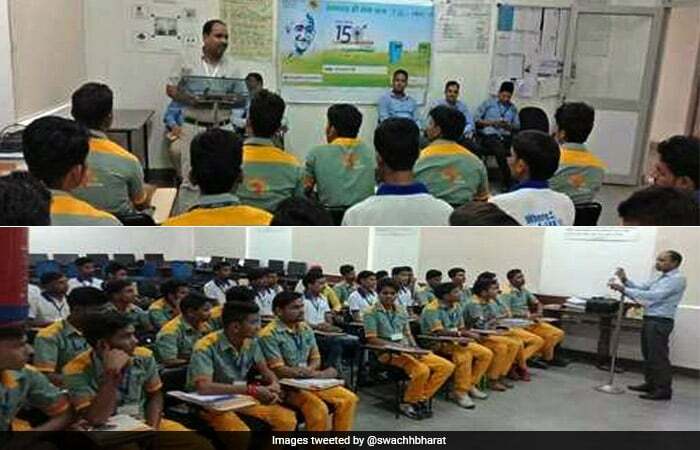 GAIL (Gas Authority of India Limited) Institute of Skills conducted an awareness program on cleanliness, hygiene and health care for its students. 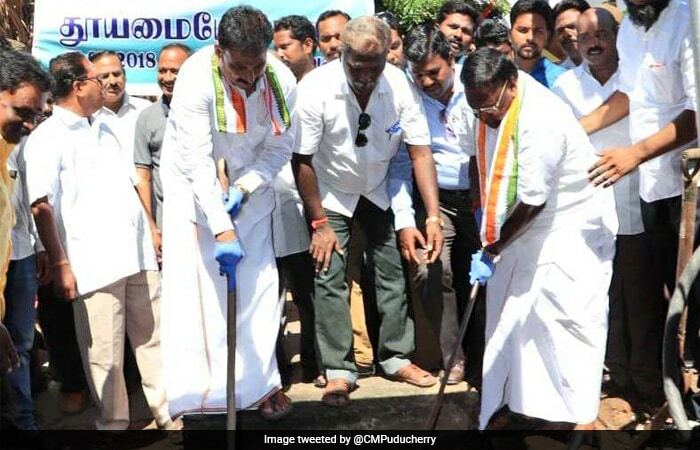 Chief Minister of Puducherry, V. Narayanasamy, participated in the cleaning drive at the Nellithope area of the city under 'Swachhata Hi Seva' Campaign. 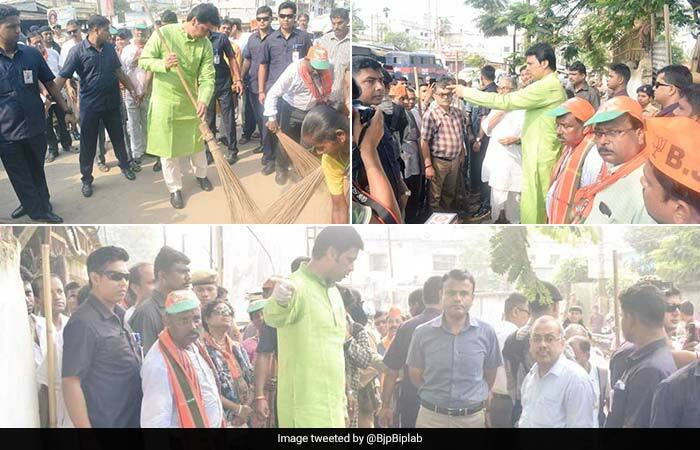 Chief Minister of Tripura, Biplab Kumar Deb, undertook a cleanup drive in Agartala as part of the 'Swachhata Hi Seva' Campaign. 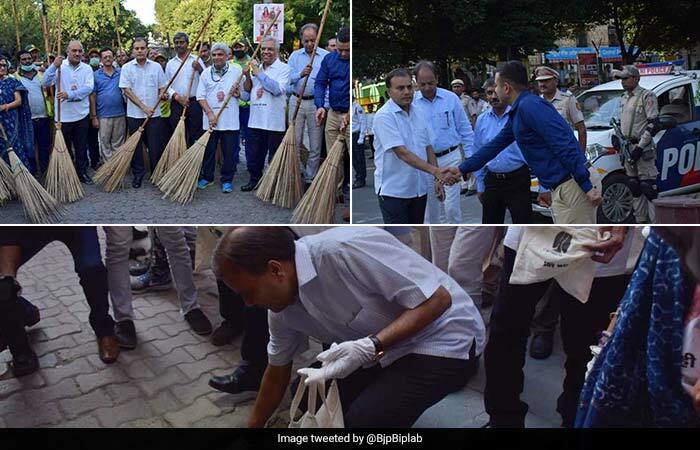 Commissioner of Delhi Police, Amulya Patnaik, along with other Delhi Police officers and NDMC officials took the initiative to clean the Khan Market area of New Delhi to support the 'Swachhata Hi Seva' Campaign.